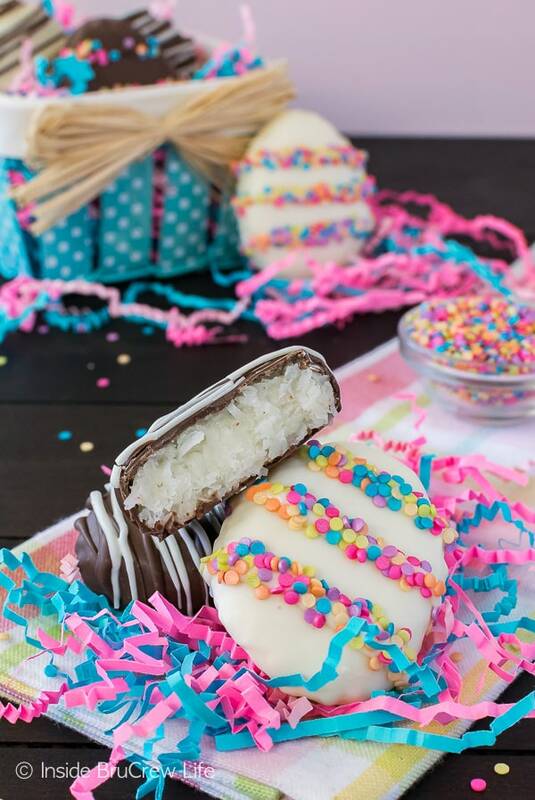 Fill your Easter baskets with these easy Coconut Cream Eggs this year. 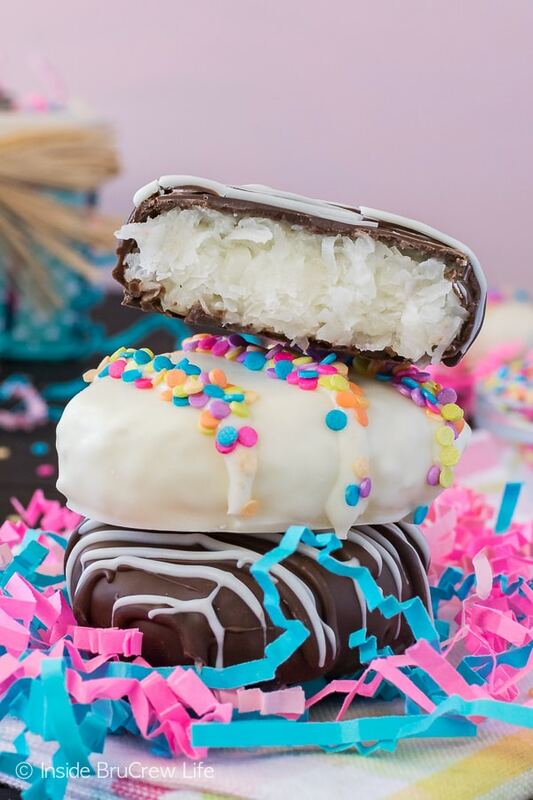 Anyone that loves coconut will enjoy this homemade Easter candy. Coconut is definitely one of those ingredients that everyone either loves or hates. Personally, I’m on team love all things coconut. Something about the taste of coconut sends me to my tropical happy place. I can almost believe I’m sitting on the beach when I’m enjoying a good coconut dessert. Of course, then I open my eyes, and I’m still in my home. Usually January and April are the too months I go crazy for coconut. In the winter it is because the weather is chilly and I need that blast of tropical in my life. 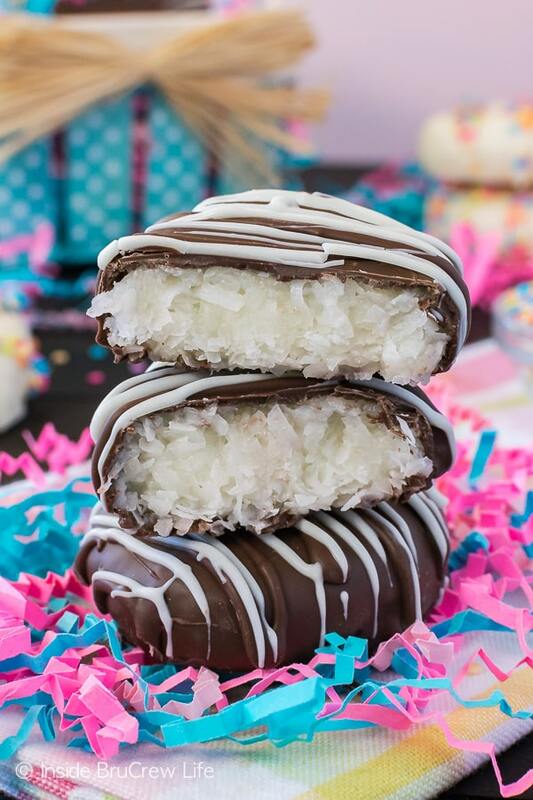 In the spring it is because Easter is coming and coconut is just such a fun Easter flavor. Of course, not everyone thinks that way. These fun eggs and some coconut fudge pie got mixed reviews at church this week. The coconut lovers couldn’t get in line fast enough to snag one of each. Then there were the haters who pointed out that coconut should never be allowed in the building. Yeah, I’m not listening to them because this chocolate coconut cake is happening very soon and headed right back to church. LOL! Take that haters! 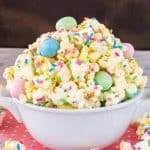 Over the past few years I have made a few different versions of homemade Easter candies. 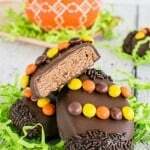 There has been Biscoff cream eggs, Nutella cream eggs, and Reese’s cream eggs to name a few. It was time to add coconut cream eggs to that list. 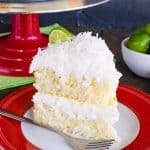 A mixture of coconut, marshmallow, cream of coconut, butter, and powdered sugar created a delicious filling. Let the mixture chill for a little bit so that you can roll it into balls without it sticking to your hands. After the mixture has chilled roll it into 12 even balls. Then flatten each ball with the palms of your hands and shape the edges to look like eggs. 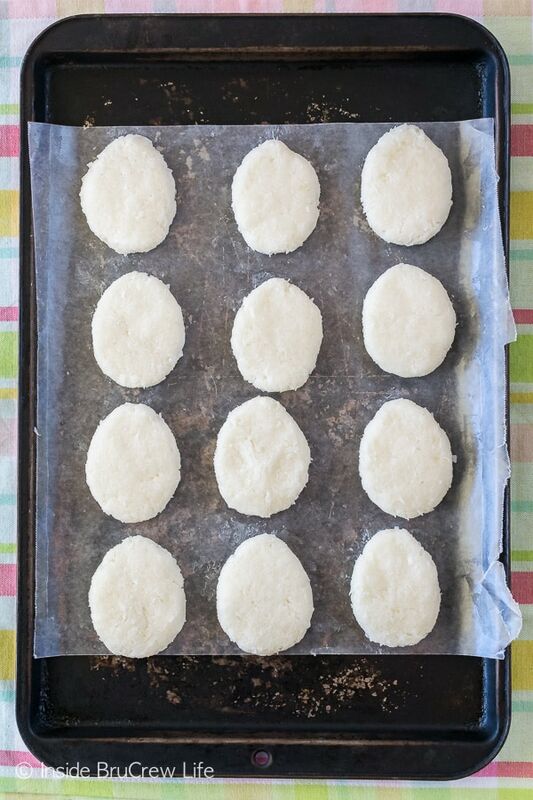 Place the eggs back on the wax paper and chill them again. I like to chill them again because the heat of your hands warms the mixture up. We want the eggs to be cold and firm when we drop them into the warm chocolate. Melt your chocolates one at a time. I started with the white chocolate and dipped half the eggs, then melted the dark chocolate and finished the rest of the eggs. You will have some chocolate left in each bowl after you are finished. Reheat the chocolate for a few seconds to get it melted again, then spoon it into some ziplock bags. 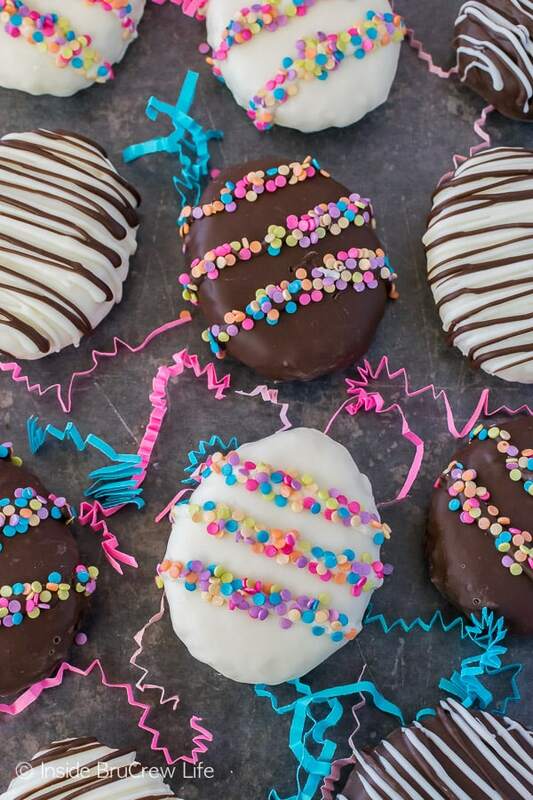 Cut the corner off of each bag and drizzle the chocolate over the tops of the coconut cream eggs. Have sprinkles ready because you need to add them while the chocolate is wet. 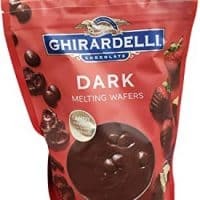 After the chocolate sets you can wrap them in individual cellophane bags or store them in a sealed container. Be prepared for the eggs to disappear in a hurry when you share them with your coconut loving friends. 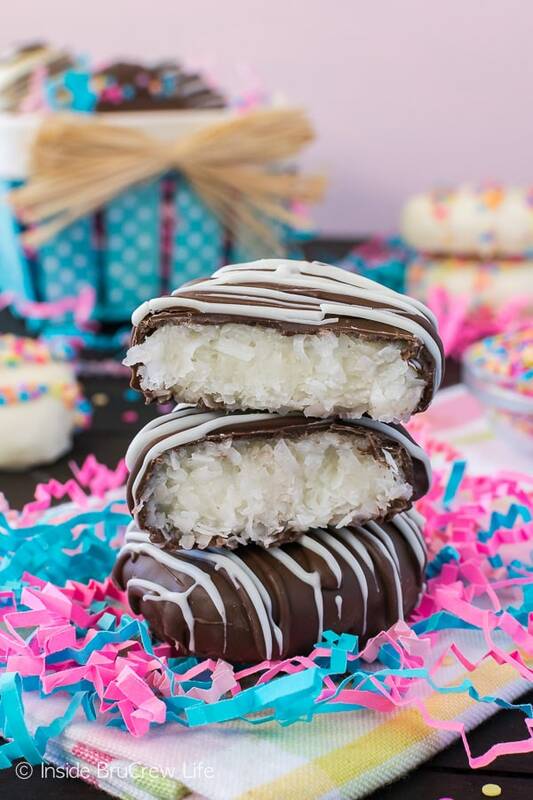 Still want more coconut goodness in your life? These Coconut Cupcakes with Toasted Coconut Frosting has 2 times the coconut love. I must try them! 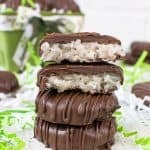 For the summer months, I want to make a batch of these Cookies and Coconut Cream Popsicles for my freezer! And these Coconut Macaroon Nutella Nests would be a cute cookie to add to Easter dinner!!! 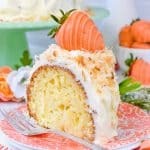 Place the coconut, butter, marshmallow cream, cream of coconut, and powdered sugar in a large mixing bowl. Beat until completely mixed together. Refrigerate for 30 minutes. Roll the mixture into 12 even balls. Press each ball flat using the palm of your hand and shape into an egg shape. Refrigerate for another 30 minutes. Place 1 cup white melts in a microwave safe bowl. Heat for 30 seconds and stir. Heat again for 15-20 seconds, stirring each time until melted and creamy. 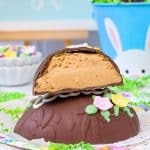 Place 1 egg into the bowl and cover with chocolate. Use a fork to gently lift the egg out. Tap the fork on the side of the bowl to remove some of the excess chocolate. Place on a wax paper lined tray. Repeat with 5 more eggs. Melt 1 cup dark chocolate melts the same way and dip the remaining 6 eggs. Reheat any leftover chocolate and place in 2 separate ziplock baggies. Cut one corner off and drizzle over the tops of the eggs. Add sprinkles while the chocolate is wet, if desired. Let set. Store in a tightly sealed container. I have found it in the baking aisle and the liquor aisle at Walmart. It is considered a mixer, but there is no alcohol in it. I hope that helps! Does this work if I use condensed milk instead of cream of coconut, I can’t find it? Yes, you could use the sweetened condensed milk in place of it. The cream of coconut is considered a mixer for drinks, so you would find it in most alcohol aisles of stores. How can I freeze coconut creams eggs? I was given several for Easter and would like to freeze some to eat later on. What is the best way to freeze them? I’ve never frozen these before but I think they would be fine in the freezer. I would wrap them really well and place them in a freezer bag. When you are ready to eat them, let them thaw for a few hours in the unopened bag. 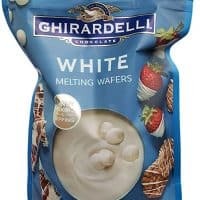 This will help keep the chocolate from turning white or gray. I hope that helps. I would like to mail these coconut eggs to a friend in California & I live in West Virginia would it work or do they have to be refrigerated? I think these would be fine to be mailed. There isn’t anything in them that needs to be refrigerated. I hope your friend enjoys them! 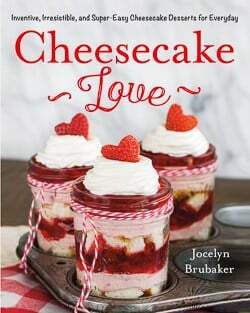 Why can I not see the recipe anywhere for these? Hi, Wendy. We had a site issue today that took down all the recipe cards. Everything should be fixed and showing now.